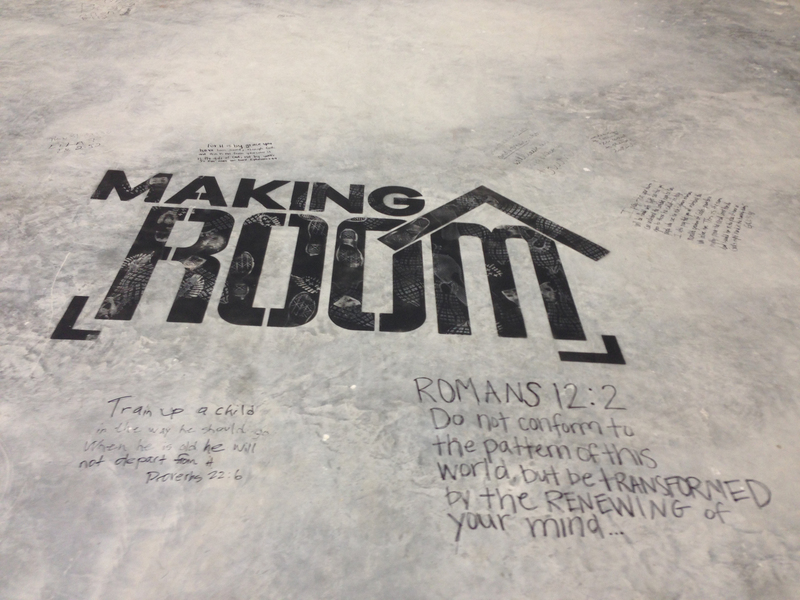 A 24-month initiative to make room for more people and more life change. On Easter of 2017, we opened the doors to our brand new home at 201 Clinton Center Drive, Clinton, MS 39056, just off of I-20. 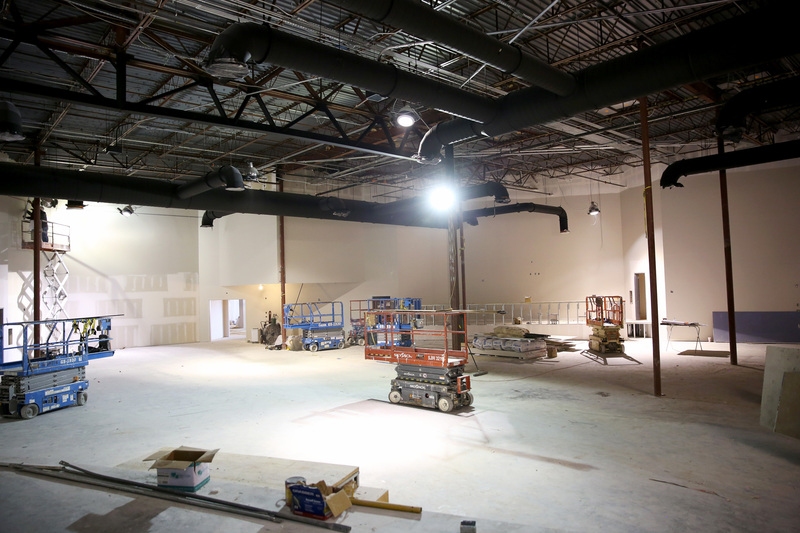 Moving into this newly renovated facility has more than doubled the amount of space we have to welcome more people to experience life change in Christ. 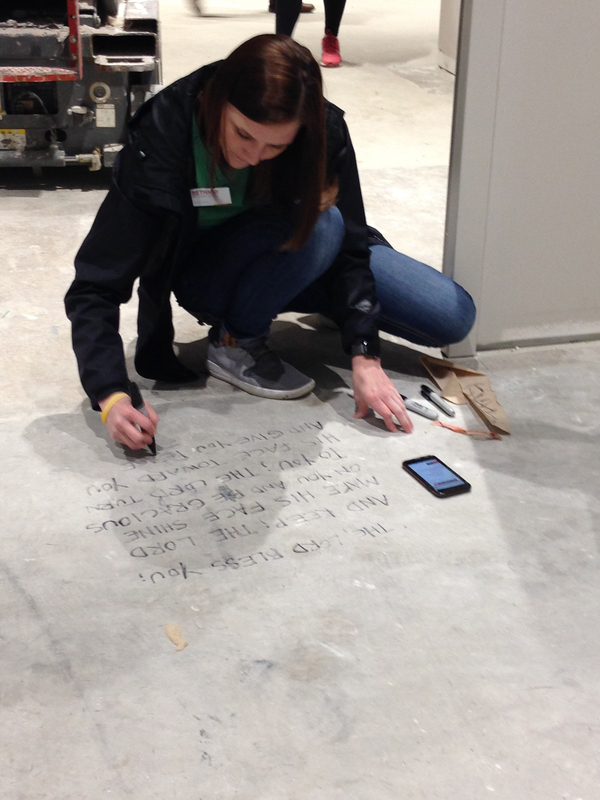 Here at Pinelake Clinton, though we’ve moved into our new home, we’re still working toward owning our facility. Your generosity will help get us there. 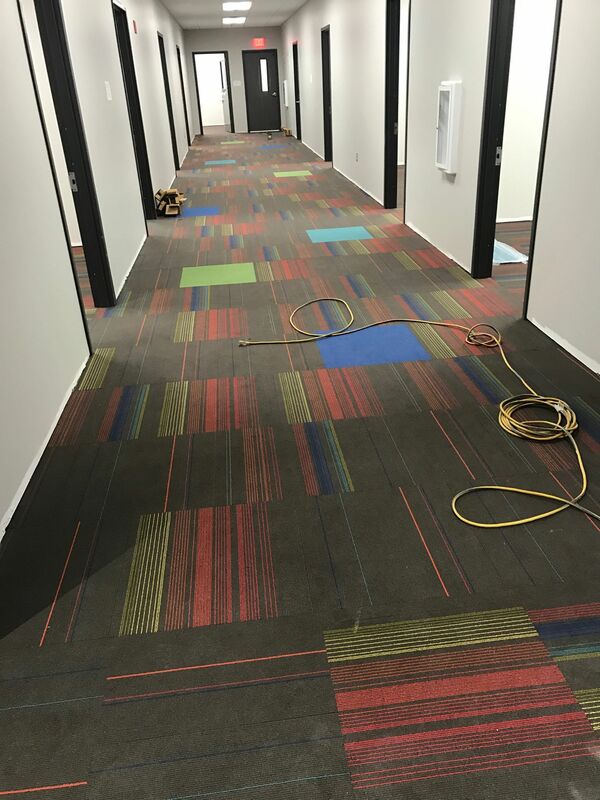 UPDATE: We’re putting all the finishing touches on our new space. Multi-purpose Room: Large room for trainings, small group events and other needs. Have some questions about our relocation? How are we paying for our facility? 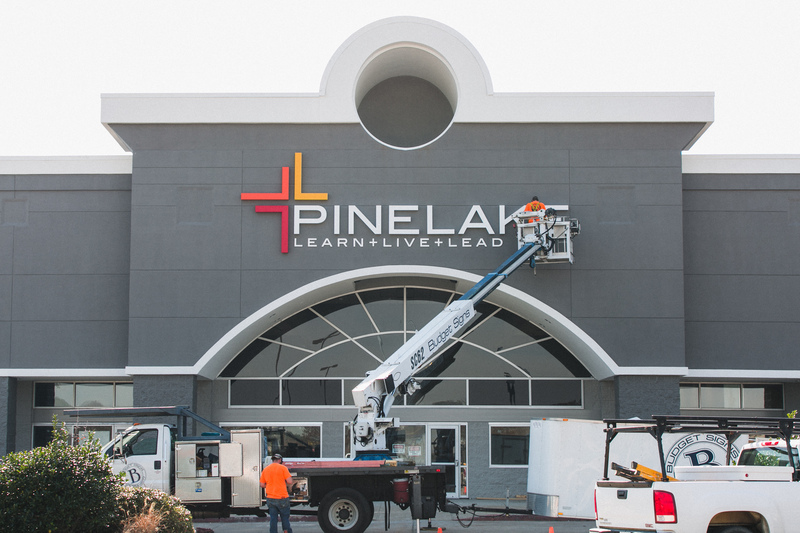 Pinelake Church invested $3 million to secure and renovate the building. Pinelake Clinton pays the lease over the next five years ($800,000 spread out over five years in the annual budget) and then we will purchase the building outright for $2 million. 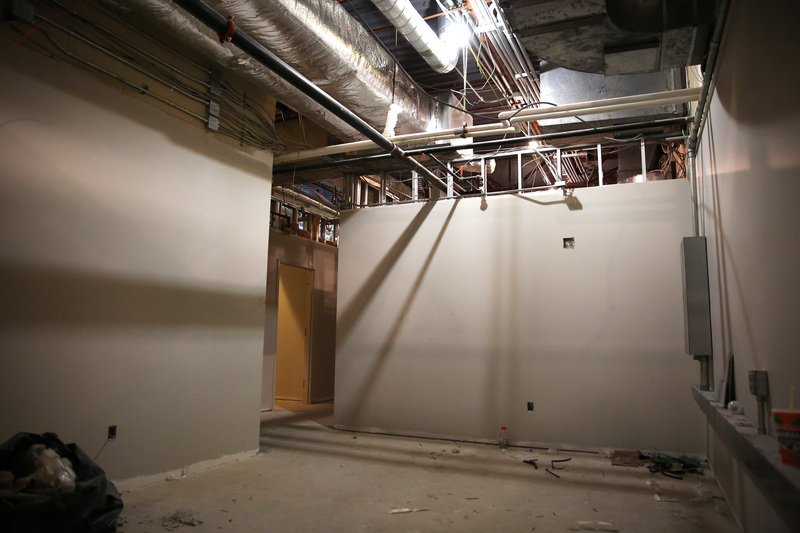 Your generosity through Making Room will help us meet this goal. 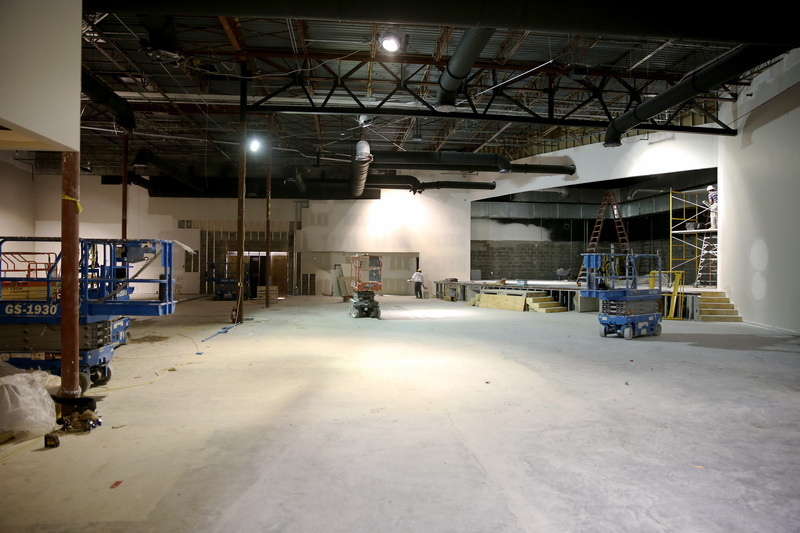 How large is the new worship space? 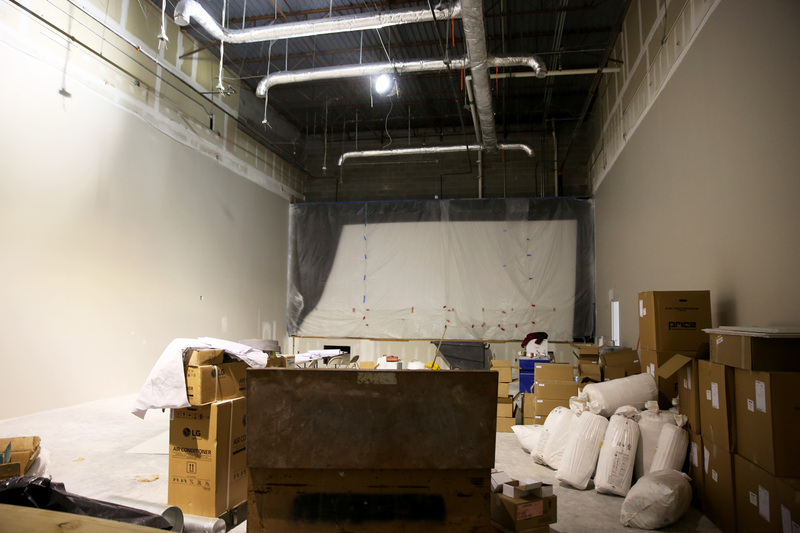 Our new auditorium holds 700 people per hour (compared to 330 in our previous space). 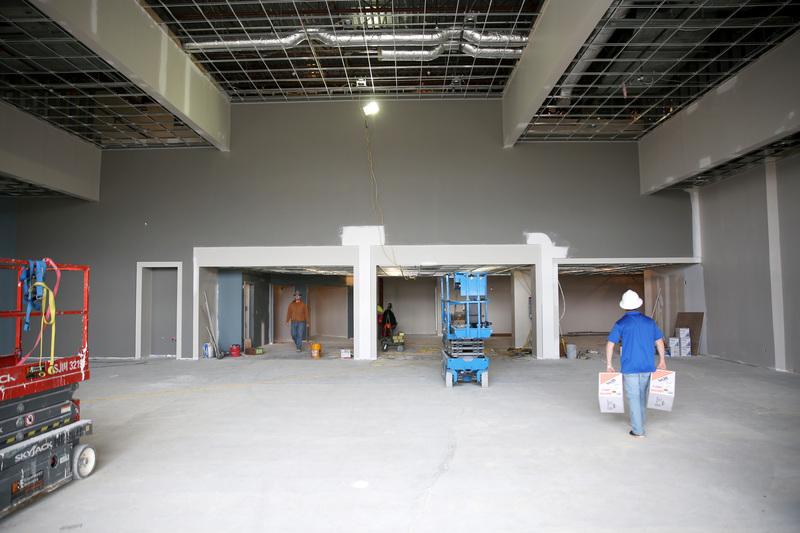 How large is the new preschool? 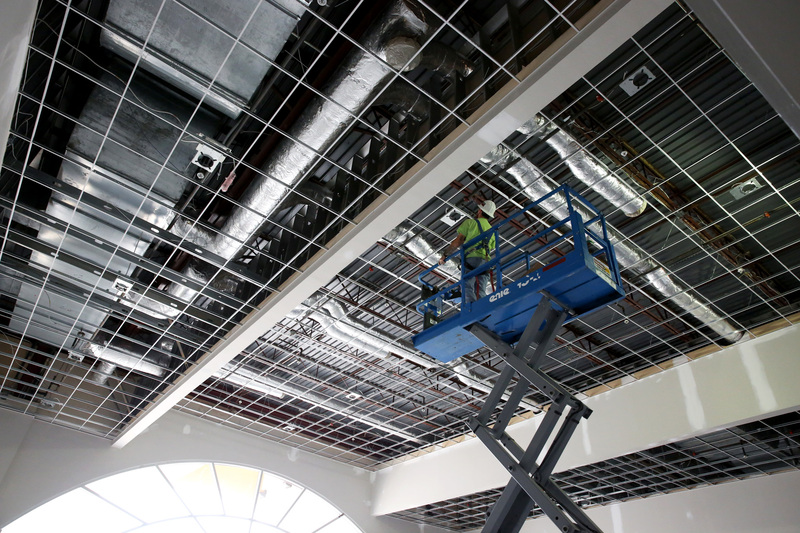 The new facility has nine rooms that holds 180 preschoolers per hour. 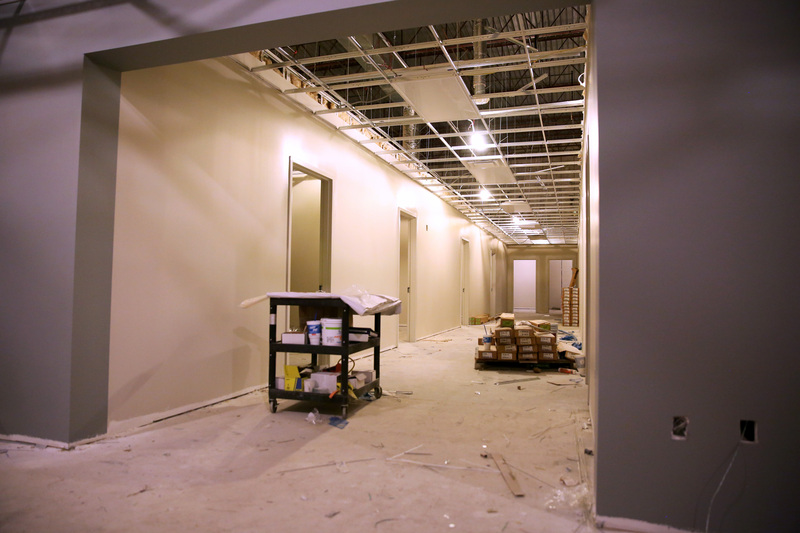 That compares to 6 rooms for 60 people in our previous facility. 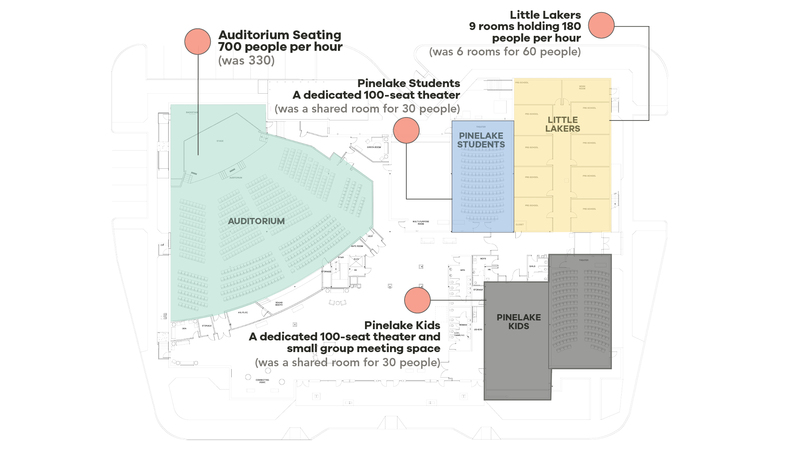 How large is the area dedicated to Pinelake Kids? 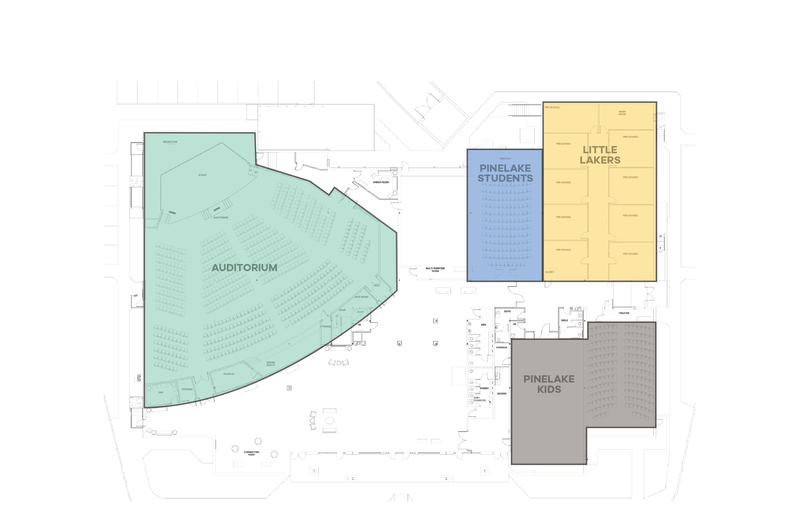 Every Sunday, elementary students join together in a 100-seat theater and then an even larger small group space. 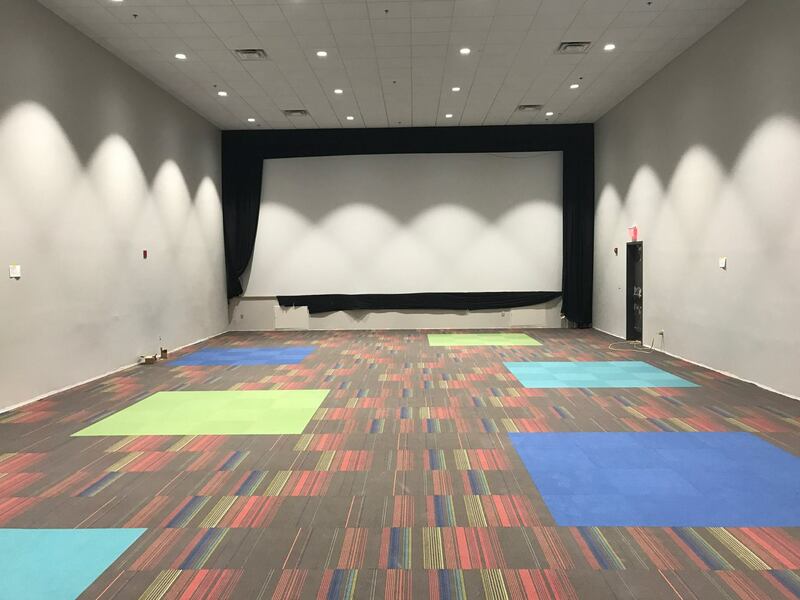 Our new facility includes a 150-seat theater that’s set aside for middle school students on Wednesday nights at 6 p.m. and high school students each Sunday at 5 p.m.